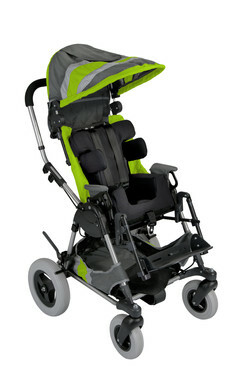 Early intervention special needs stroller for toddlers up to 55 lbs. 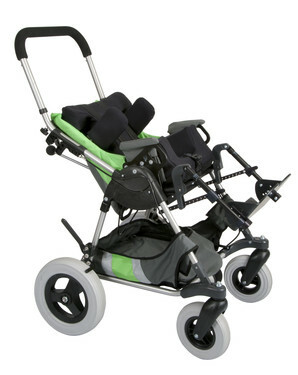 With 20° of forward tilt and 45° of rearward tilt, the Xpress kids stroller features a 65° adjustable tilt range for superior positioning capabilities. 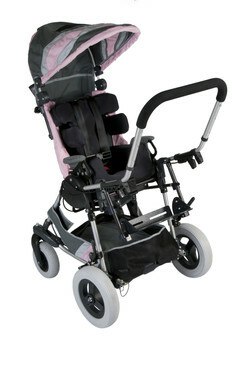 Rearward tilt assists with feeding and respiratory function, improves visual orientation, and helps infants and toddlers hold their heads upright. Forward tilt may help babies and toddlers achieve important developmental milestones such as bringing their hands to their mouths or reaching for objects.